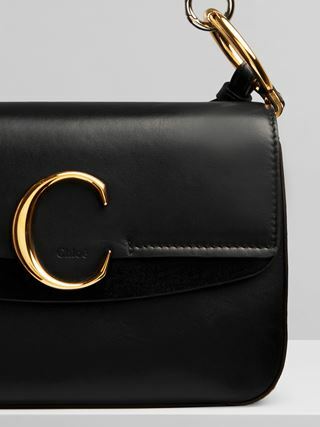 Introduced this season, the Chloé line includes this luxurious long wallet, crafted from smooth calfskin in a contemporary flap design. 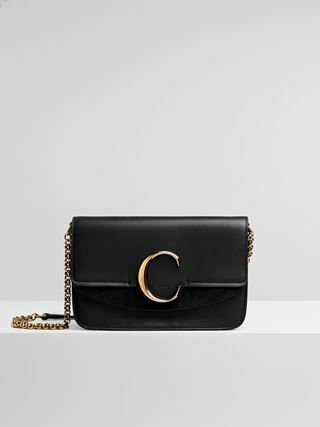 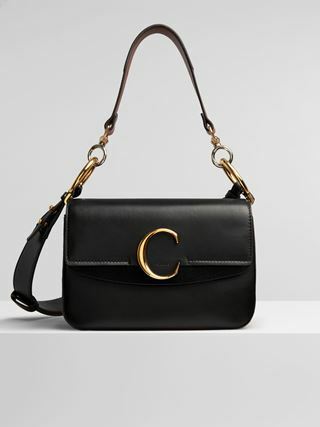 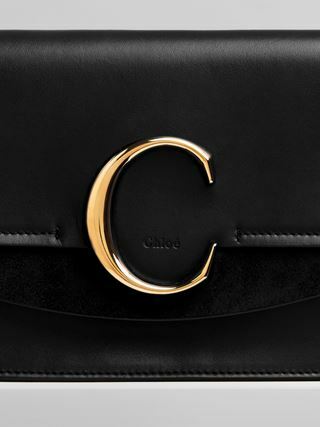 Anchored in the Maison's DNA, the wallet features a bold jewellery "C" signature inserted directly into the flap. 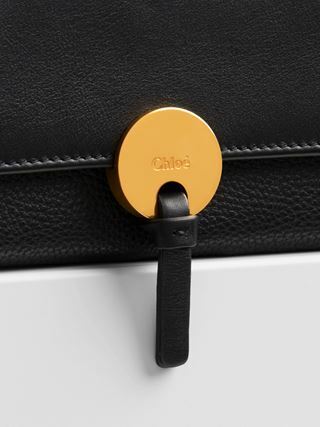 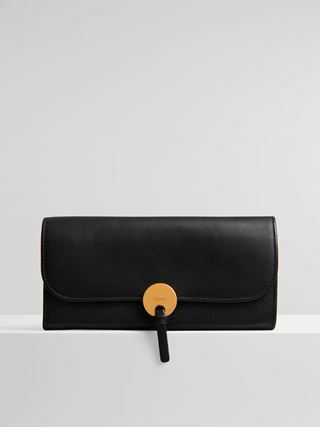 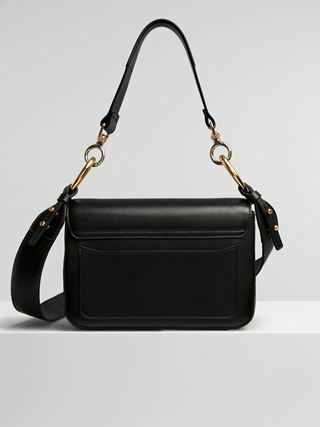 With one main compartment, an inner zipped coin compartment, a flat pocket and card slots, the Chloé long wallet aligns elegance with practicality.